Havant Locksmith specialising in lock repair and replacement. If you are looking for a locksmith in Havant then at Hampshire Locksmith, we specialise in a wide range of lock repair services for homes and businesses across Havant, Horndean and Waterlooville. We provide emergency on-site locksmith services covering lockouts, burglary repairs, replacement locks and door openings. Our dedicated and trusted team of locksmiths in Havant have you covered with a rapid response and a wide stock of high-security products. All locks fitted are insurance approved and meet the British Standard. We only provide high-security locks and hardware for long-lasting security and protection. 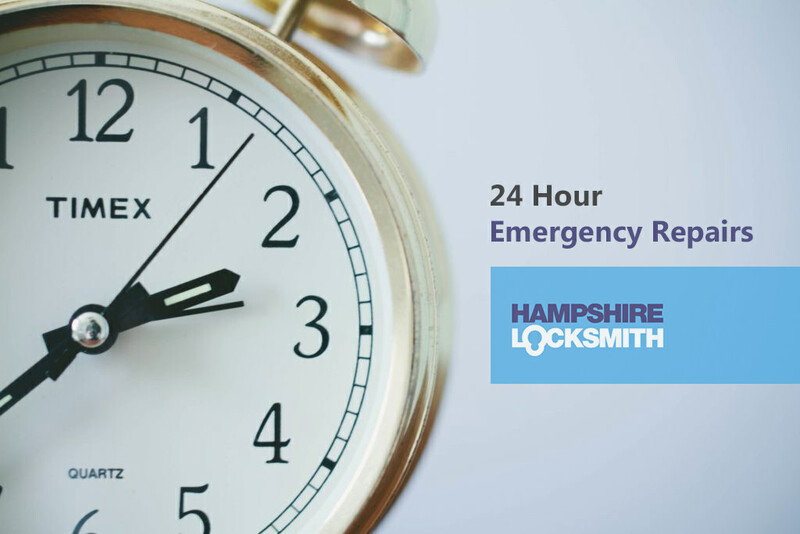 Our locksmiths in Havant provide a 24 hour emergency repair service for lockouts, locks replacement and door openings. We provide a comprehensive lock picking and repair service in Havant, with our locksmiths providing a fast response and aiming to reach you as soon as possible. With the help of our expert locksmiths, we will have your lock fixed for you in no time at all. 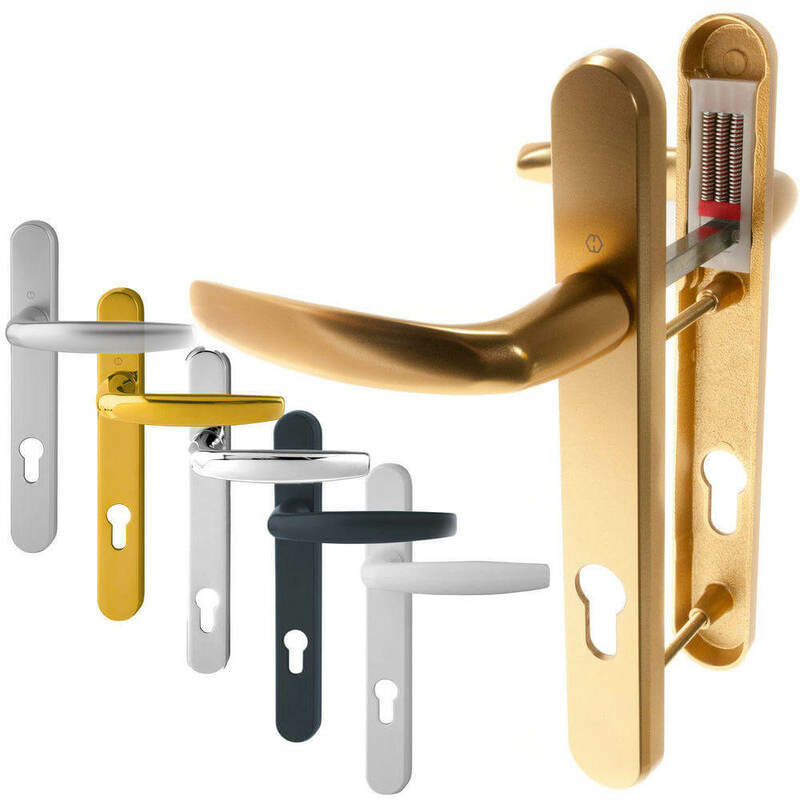 We have a wide selection of locks in stock, allowing us to complete most jobs in just one visit. If we don’t happen to have your lock in stock, then don’t worry, we will provide you with a temporary alternative until your lock is ordered. 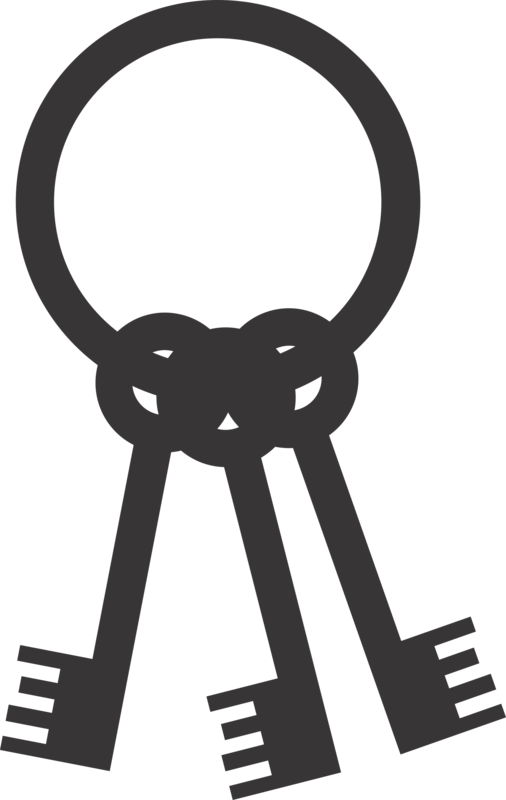 Our Havant locksmiths can advise you on the best locks for your home and business premises. We stay up to date with all current security regulations and offer the latest locking hardware for long-lasting security. Hampshire Locksmith is a proud member of Checkatrade. We have been recommended, vetted and monitored for a very high standard of trading.When you choose our locksmith services in Havant. You can do so with confidence. 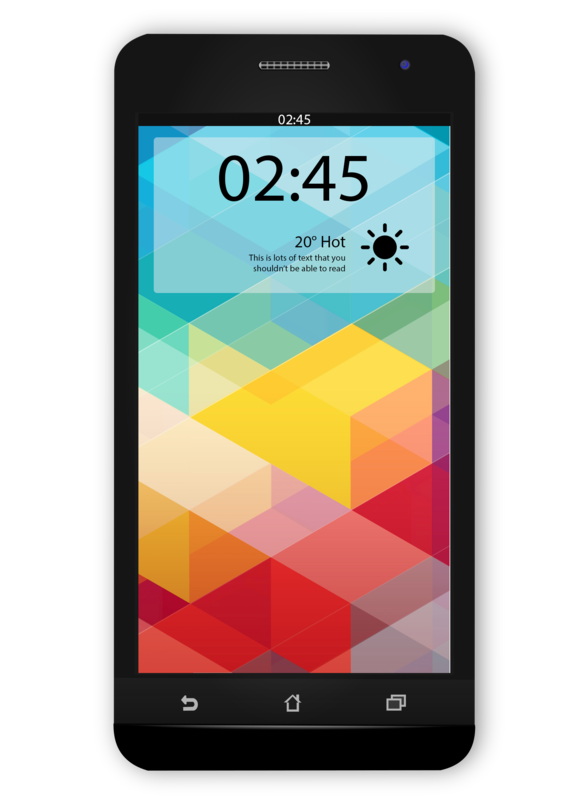 No costly by the hour charges and no callout fees. We offer affordable fixed rates for all. Need a locksmith fast? Why not use our fast quote text service? Simply text us your job enquiry and we will text back with a quote – it’s that easy.